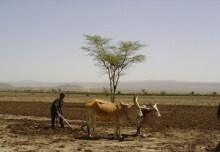 Farmers are facing more challenges than ever: the need to feed a growing world population, land degradation and the effects of climate change – to only name a few. The situation calls for stakeholders to put all hands on deck, and researchers have to play an important part here. 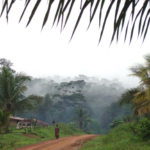 Scientists working under the CGIAR Research Program on Forests, Trees and Agroforestry (FTA) are keen to see that their work has an impact. 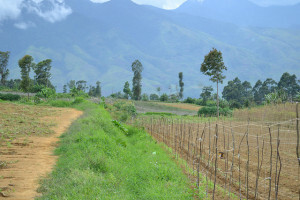 One example for this impact can be witnessed on farms in several Asian countries, under the research program Climate-smart, Tree-based Co-investment in Adaptation and Mitigation in Asia (Smart Tree-Invest). 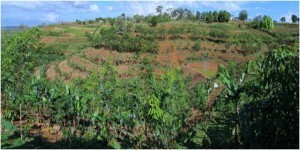 Smart Tree-Invest is supported by the International Fund for Agricultural Development and FTA. 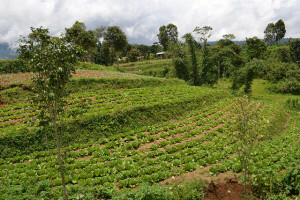 The program comprises projects as divers as watershed management in Sulawesi, Indonesia, and tree-based farming in the Philippines and Vietnam. The stories are told by Sacha Amaruzaman and Amy Cruz. 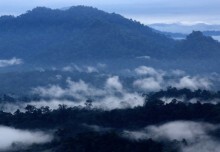 An inspiring story comes from Sulawesi, Indonesia. 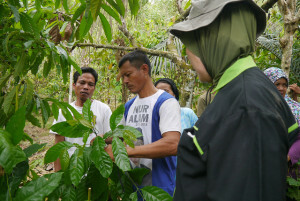 To help maintain the health of watersheds in Buol District, Central Sulawesi Province, a working group has been established to oversee ‘co-investment’ schemes that will be implemented through a collaboration between the World Agroforestry Centre, Buol district government and villages. Co-investment is one of the key features of the Smart Tee-Invest model. The concept of ‘co-investment in ecosystem services’ stems from research into schemes that reward people for managing ecosystem services. 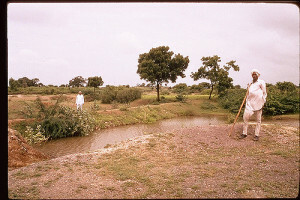 Such schemes typically see poor farmers and communities compensated with financial and non-financial rewards for managing, and improving, the services provided by ecosystem services under their care. 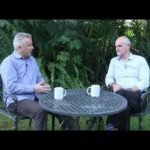 Rather than simply being a market-based instrument, ‘co-investment’ has more flexible contractual conditions that are based on collaboration and mutual trust between the people involved. In the special situation of Buol, the working group opted for a publicly financed system, because most of the direct beneficiaries of ecosystem services in these watersheds are poor and there are no beneficiaries from the private sector. Hence, co-investment by the public sector was more feasible rather than payments from direct users of the ecosystem services. In a series of workshops in 2015, the working group in Buol designed an organizational structure, goals, working areas, coordination mechanism, and a work plan for the scheme that is relevant for six main watersheds, two of which are also Smart Tree-Invest research sites. 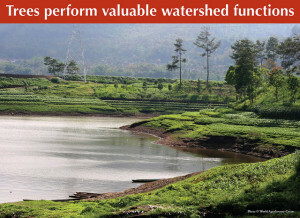 Led by the district development planning office (Bappeda), the group consists of representatives from government bodies responsible for watershed management, such as the forestry, agriculture, plantations, environment, extension, sea and fisheries, public works, and energy and mining agencies. 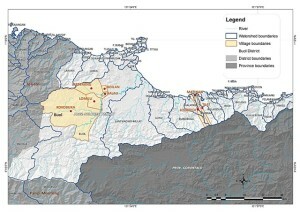 The Buol and Matinan watersheds have priority for the project. They cover upstream to coastal areas of Buol District and provide important ecosystem services, yet are threatened because forests are cut down to make way for monocultures and other unsustainable agricultural land use. In the project’s first year, FTA researchers were busy identifying socio-economic and biophysical conditions. Based on their data, the co-investment schemes are developed that will encourage climate-smart, tree-based agriculture. The main scheme being developed is better tree-and-crop management, particularly for cocoa and rice, but the project also looks at the rehabilitation of degraded mangroves. This will ultimately improve the livelihoods of smallholding farmers in the watersheds and make them more resilient to the effects climate change. 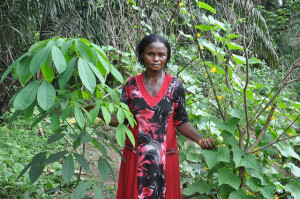 To make its research on agroforestry more effective, the World Agroforestry Centre (ICRAF) is committed promote agroforestry practices among farmers and practitioners. The researchers are convinced that training farmers in sustainable, tree-based farming can help them adapt to climate change. 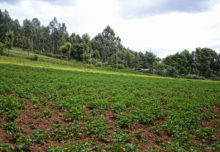 A key approach here is Conservation Agriculture With Trees (CAWT) is a which combines the principles of Conservation Agriculture with Agroforestry. Conservation agriculture is characterized by three principles namely minimum tillage, maximum soil cover and crop rotation and/or association. The emphasis is on the protection of the top soil layer which is responsible for sustaining crop life but is also the most vulnerable to erosion and degradation. 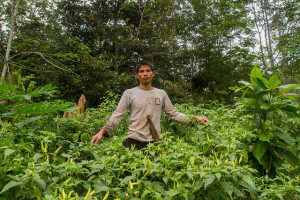 Agroforestry can be defined as the inclusion of trees in farming systems and their management in rural landscapes to enhance productivity, profitability, diversity and ecosystem sustainability. 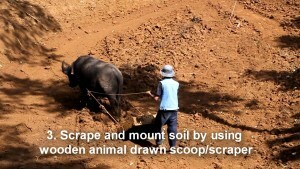 and the use of animal-built embankments and animal-drawn scrapers. A typical such workshop took place in Lantapan, Bukidnon Province, in the Philippines in 2015. Some 35 farmers, some of them representatives of their organizations, and agricultural practitioners were trained in tree-based agriculture so that they, or rather their practices, became “climate-smart” and could plan how integrate the hew systems into their own farms and villages.